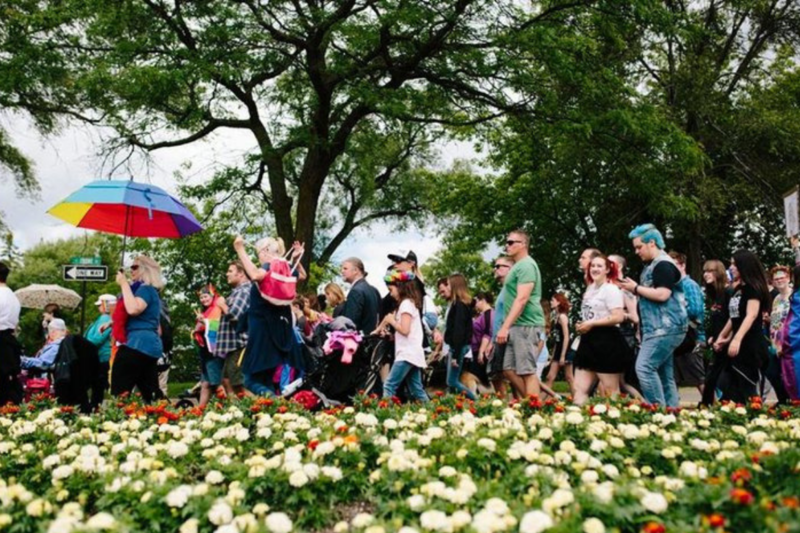 Join us for our 3rd Annual Pride Picnic! This family-friendly event includes live music, fun activities for the kids, food vendors and a whole lot of neighborly love! For more details and to see all the Up North Pride Week Events, please click here.